This is all about Kentucky! 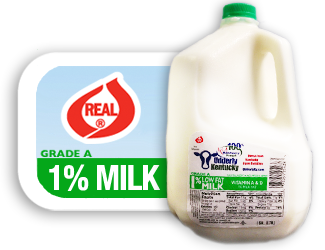 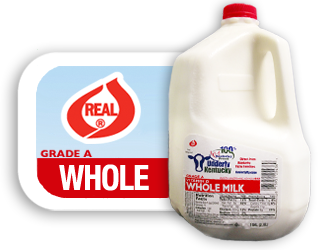 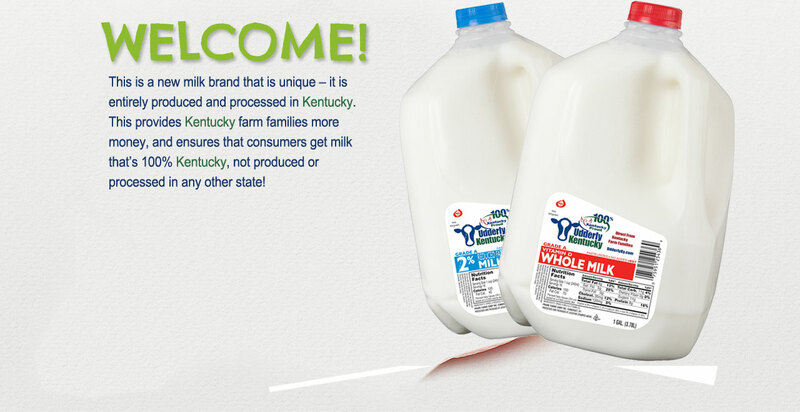 The Comfy Cow will begin sourcing Udderly Kentucky milk from Kentucky dairy farms. 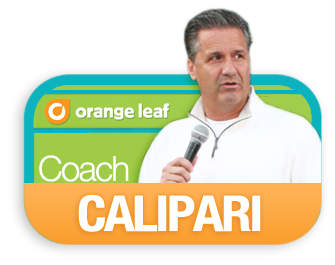 Coach John Calipari said Orange Leaf's partnership with Udderly Kentucky is similar to his basketball program's emphasis on community involvement. 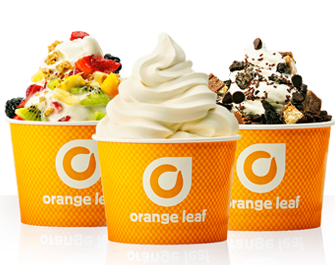 Many Orange Leaf Frozen Yogurt shops in Central Kentucky use only Kentucky-produced milk in its products. 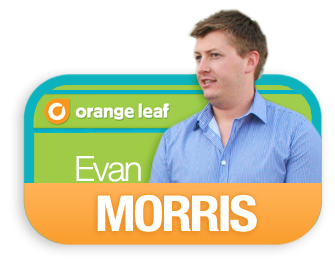 Evan Morris, co-owner of Orange Leaf, said his business is pleased to help Kentucky's dairy industry by joining Udderly Kentucky. 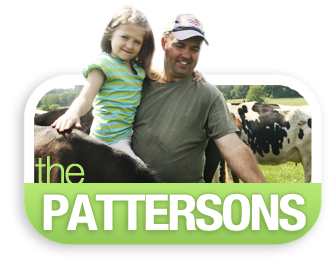 It's no surprise dairy farming comes easy for Patrick Patterson. 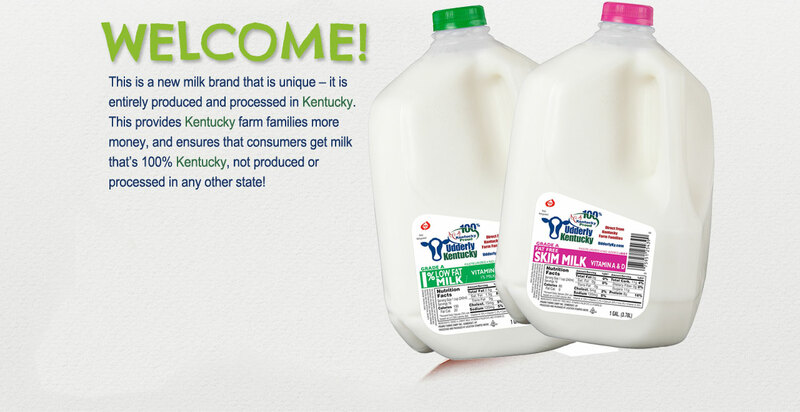 His first experience on a dairy farm was as a young child, helping his dad on the family farm. 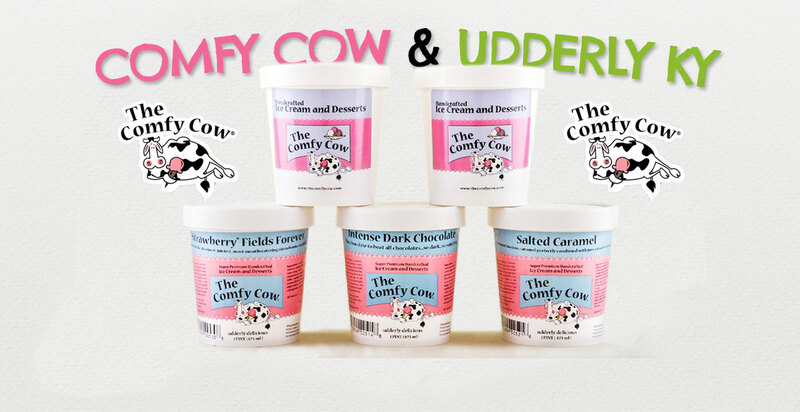 He started Long Cedar Dairy, with the support of his wife and three children. 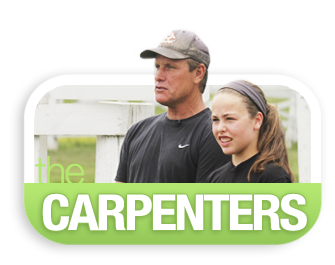 To meet farmer Dante Carpenter is to experience a true sense of gratitude and pride. This life-long farmer who runs a dairy and beef cattle operation, views every day as an opportunity—one that not everyone has. 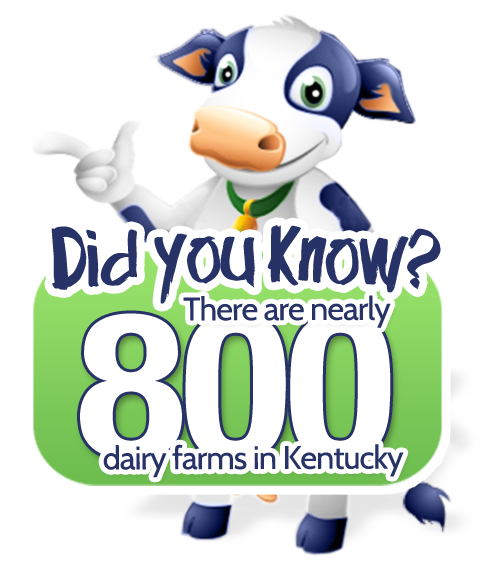 Life on the 200-acre Compton Dairy farm can involve long hours, hard manual labor and stressful conditions. 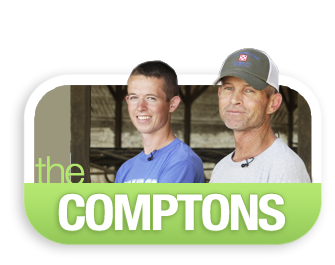 But for farmer Tony Compton, who was born and raised on a dairy farm, the passion outweighs the pain.